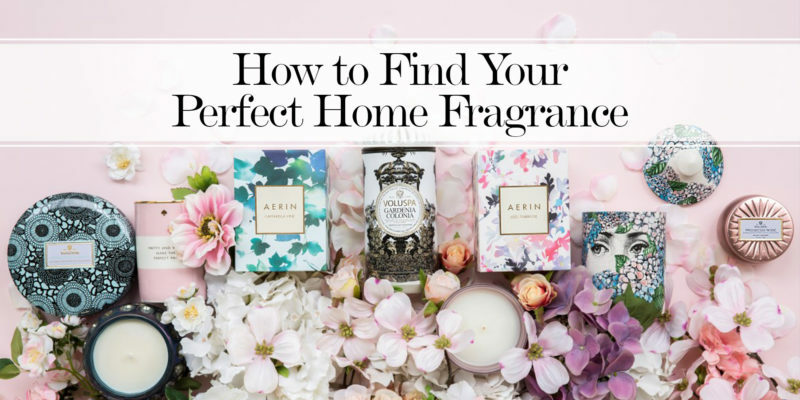 Not sure what home fragrance is for you? Don’t worry. Take our quiz and discover which aroma will complement your personality. It’s heaven-scent!